Star Sign Style Social – Astrology Party & Bachelorette! I love bringing astrology into the hearts and minds of curious bystanders, which is one of the reasons I love readings horoscopes at events and parties! Cosmic Cookies To Suit The Star Signs! Plus the lunar beauty calendar which you can still buy here! If you’re having an astrology party you can select a setting to suit the celestial weather; held in May, this party fell in TAURUS season. An earth sign represented by the Bull, who steadily ploughs the fields, Daylesford Farm in the Cotswolds was a most fitting location for the bachelorette. Ruled by Venus, Taurus is the sign suited to indulging the senses – thankfully decadent beauty treatments were close to hand! Flowers, beauty and a spa, delicious organic food – pure bliss! Of course, a Pisces with Libra rising? Beauty and intuition! 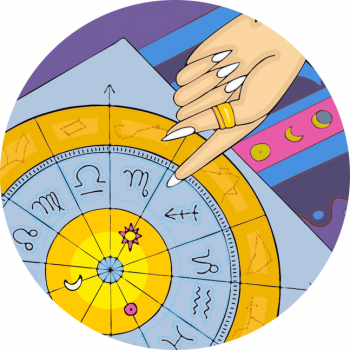 If you’re planning a party with an astrological twist and want support email me, Kimberly.